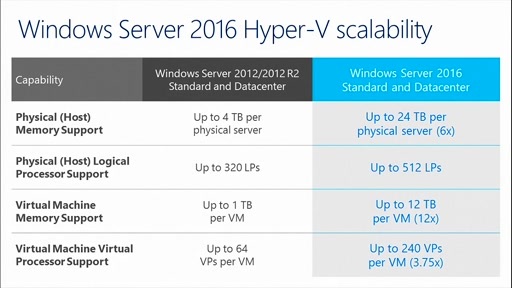 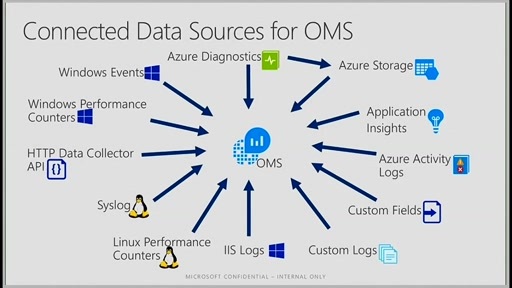 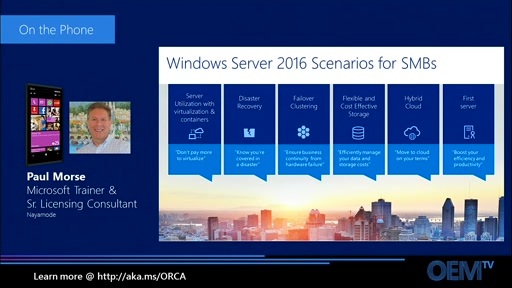 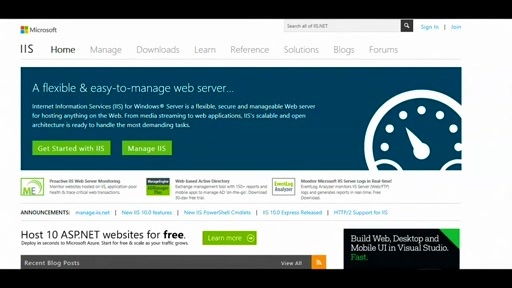 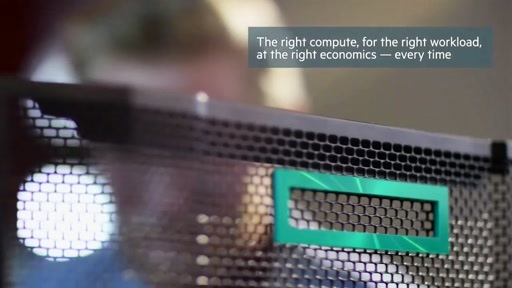 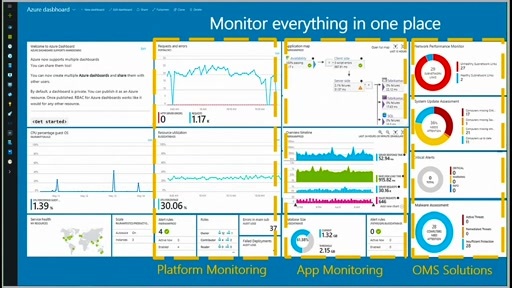 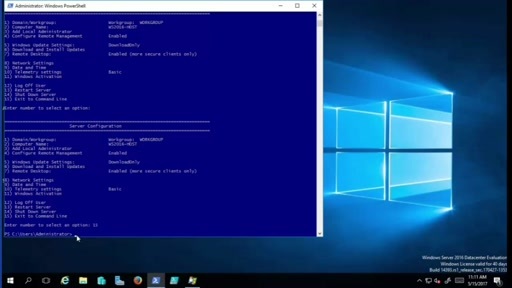 TechNet Radio: Get Ready for Windows Server Virtualization! 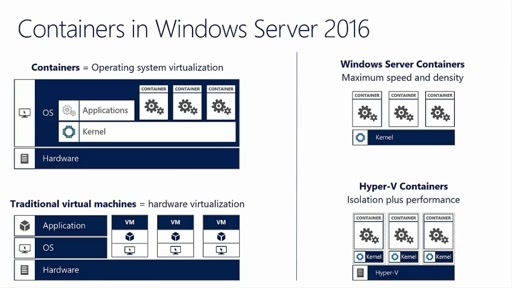 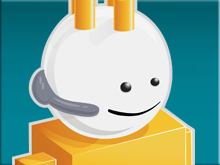 Play TechNet Radio: Get Ready for Windows Server Virtualization! 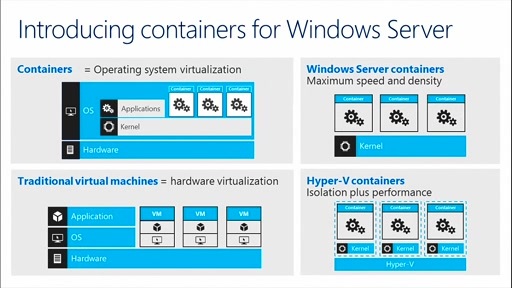 Hear from Microsoft Consulting Architect, Robert Larson, on the benefits of server virtualization using Windows Server virtualization technologies. 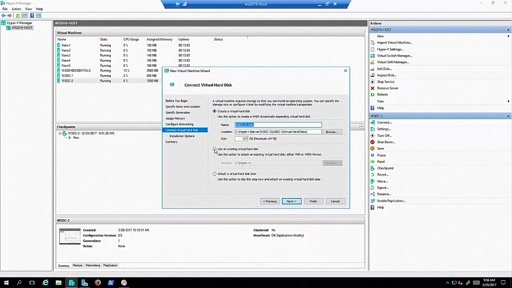 Learn also how upcoming Microsoft Virtualization Solution Accelerators, a combination of automated software tools and guidance can help customers and IT consultants quickly assess their existing infrastructure and workloads and better determine which virtualization technologies to deploy and which servers and workloads to virtualize.